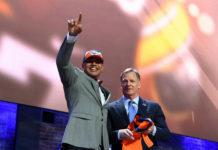 The Denver Broncos started their rookie orientation this week for their 2018 rookie NFL Draft class and there are many questions the young talent will look to answer for the coaching staff and fans as the off season progresses and they get their first reps as NFL pros. With Bradley Chubb headlining the group, multiple rookies will have their opportunities at seeing the field and making an impact for the Broncos. 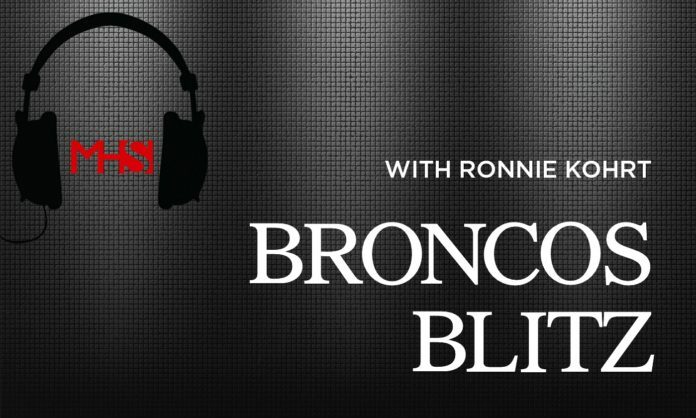 Answering those questions is Broncos Blitz podcast host Ronnie K and special guest Jake Meier. The guys chat about their favorite rookies going into orientation and how they will impact the team. 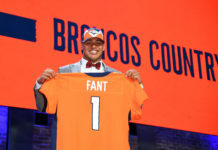 Click here to listen to the full Broncos Blitz podcast with Ronnie K and Jake Meier, including what the guys said about the Broncos later round picks and more, or listen to the podcast below.